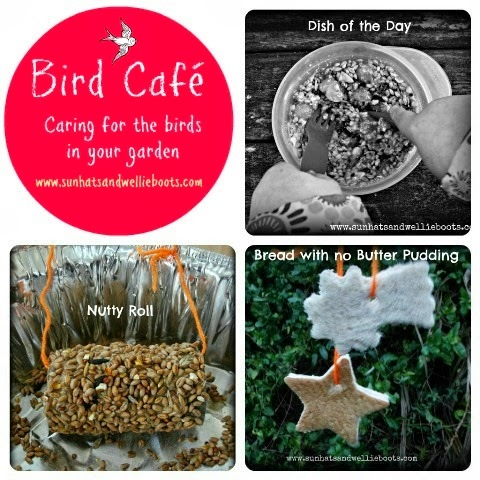 How about creating a Bird Café offering a selection of tasty treats for the birds in our backyard? 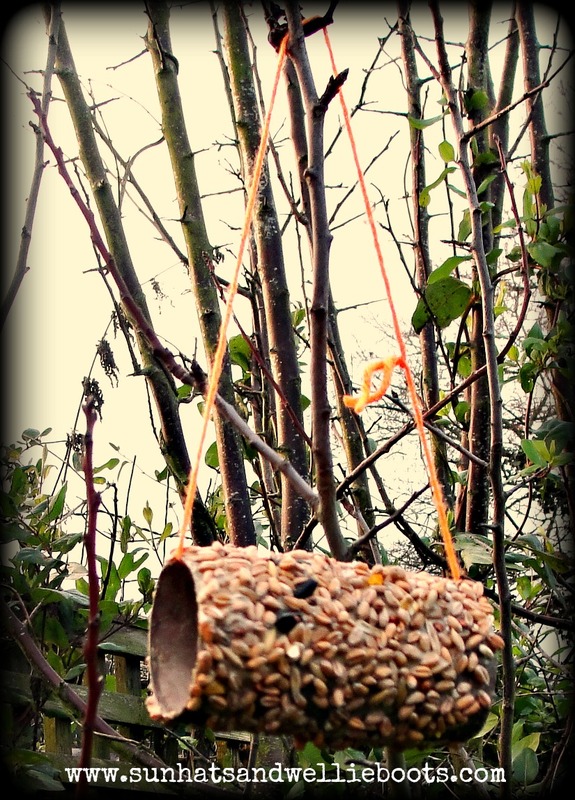 Each of these bird feeders were quick & easy to make, & have already attracted a variety of birds to our garden. 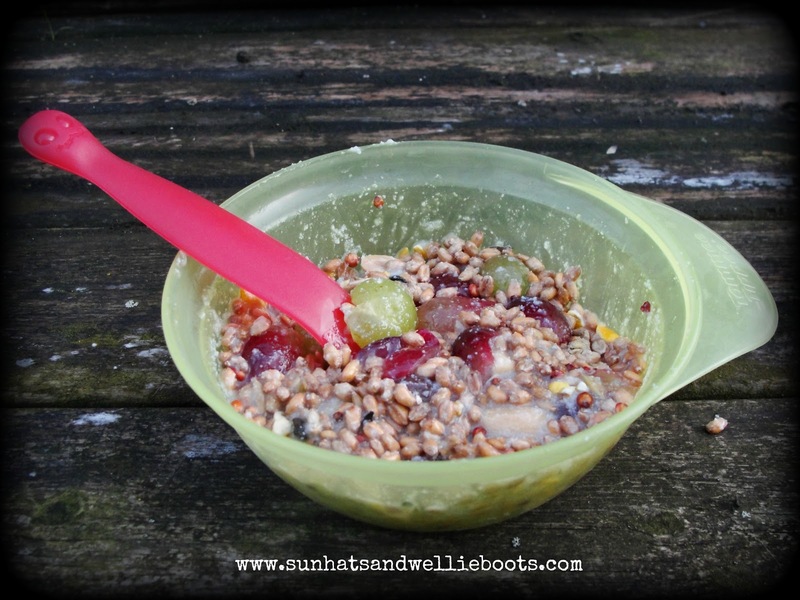 We added a spoon to the bowl which looked quirky but also provided a neat perch for the birds. Our dish of the day was served up on an old table in the corner of the garden ready for our first feathered customer! Next on the menu was our 'Nutty Roll' made from a tp roll, peanut butter/tahini, bird seed, & a length of wool. We threaded the wool through the tube to create a hanging loop, & then covered the tp roll in tahini. 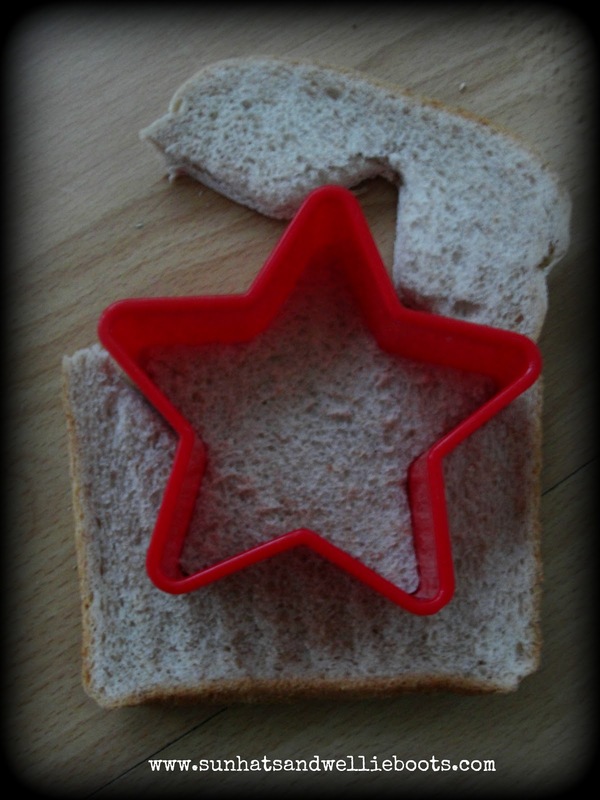 Ideally peanut butter is the best option, we used tahini as I'd found an old jar of it lurking at the back of our cupboard! 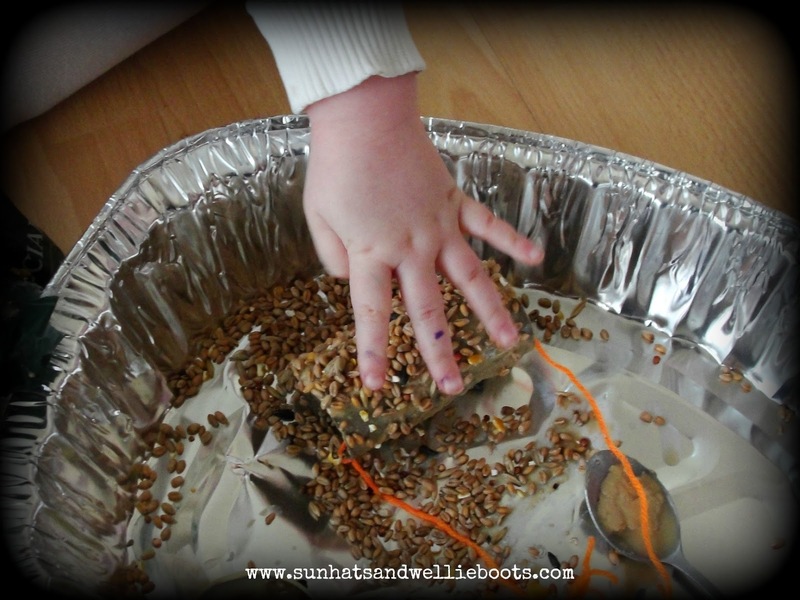 Minnie set to work covering the tube, rolling, patting & sprinkling over the seeds. 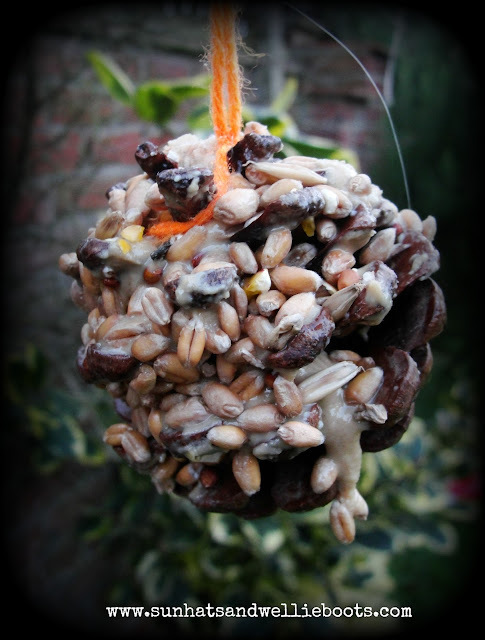 Once covered we hung it out on a nearby tree for the birds to enjoy! 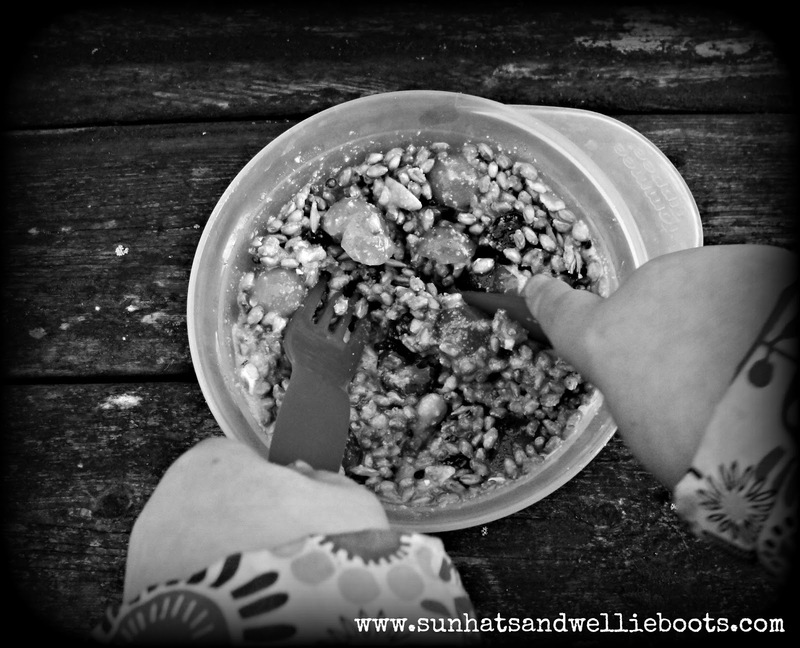 As a side dish we offered 'Pinecone Nibbles' which were made using the same paste & bird seed as our feeder before, along with a pinecone & wool. 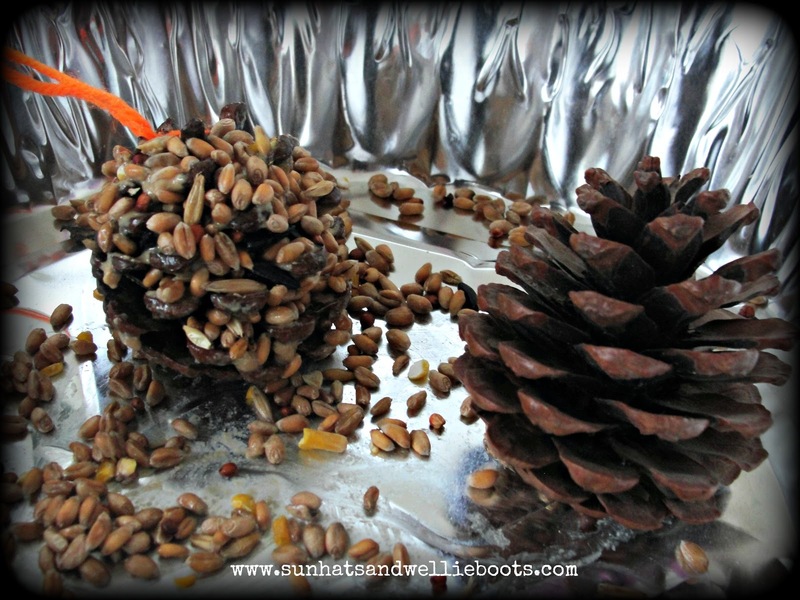 Minnie filled the pinecone with the tahini then coated with seeds. 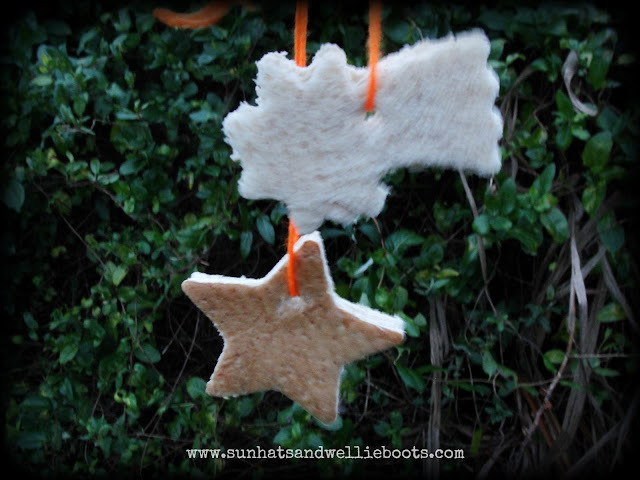 We made several of these as Minnie loved coating the pinecones with the paste! Our bird cafe was open & ready for visitors! A great way to start the new year, appreciating & caring for the wildlife in your backyard, & hopefully attracting a few more birds to observe over the following weeks & months.